Nigerian cross-dresser, Bobrisky has reacted to Nina and Toyin Lawani’s fallout by calling Nina ‘ungrateful’. 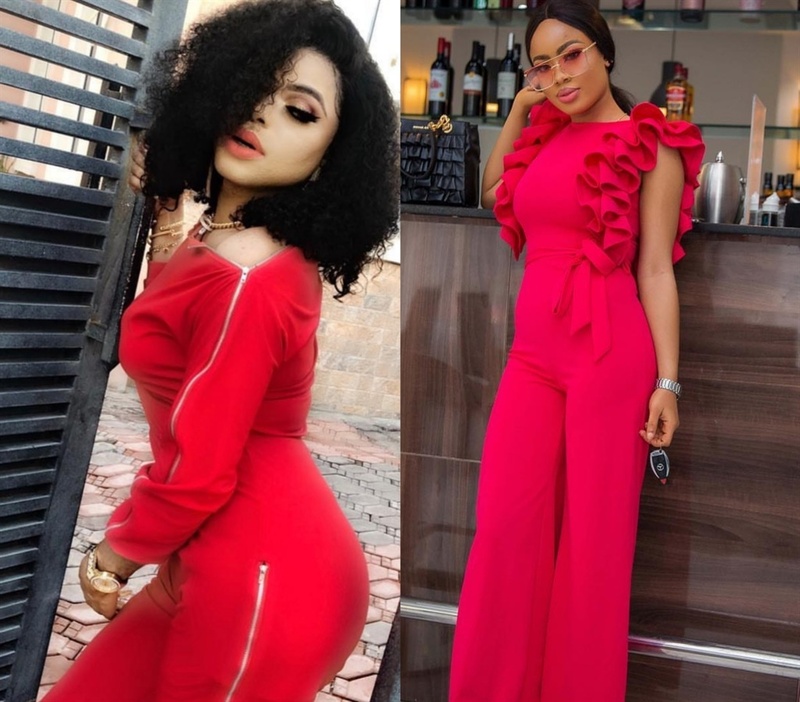 While it is believed that Toyin Lawani is angry with Nina for running back to Miracle, Bobrisky has thrown shades at both Toyin and Nina, and for a second time described Nina as ‘ungrateful’. The shade came after Nina, who had stopped following Bobrisky on Instagram, also 'unfollowed' Toyin Lawani after the businesswoman who is also her benefactor stopped following her on Instagram.